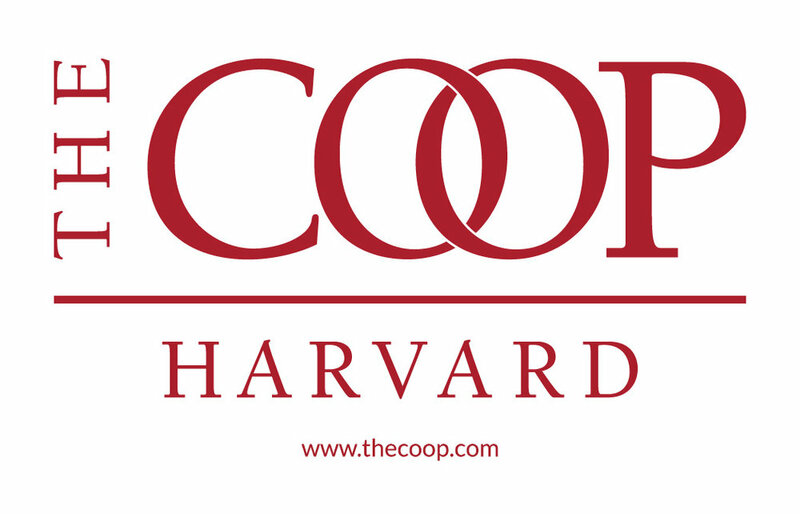 What is the Harvard / MIT Case Competition? But I have no previous case experience. What if I do not have any prior knowledge of the industry that the client firm belongs to? This is an annual competition that is organized by the Harvard GSAS Consulting Club (HGCC) and the Consulting Club of MIT (CCM). 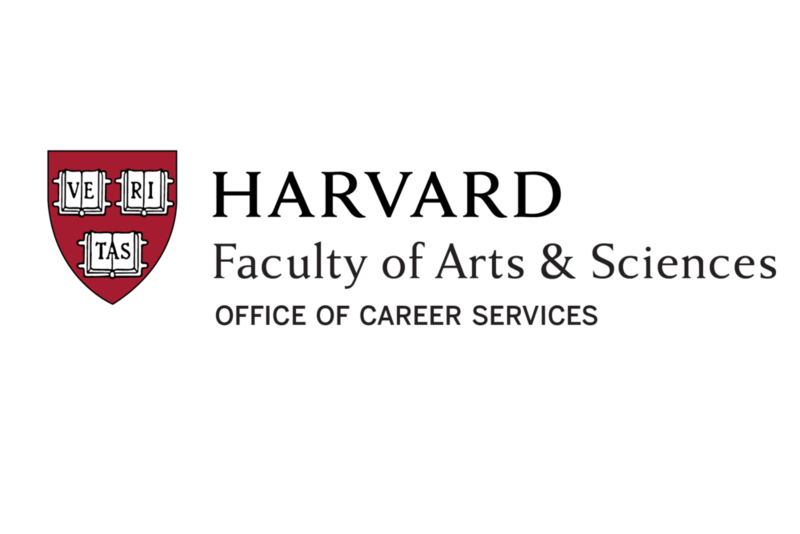 It provides the opportunity to selected Harvard and MIT graduate students and researchers to experience the challenges of tackling a real life consulting case. The competition is open to all graduate students and researchers of MIT and Harvard. No prior business or case experience is necessary. This is meant to be a fun and learning experience. We will have an event to introduce you to the basics of how to approach a business case. The case is provided by a firm / company that is jointly selected by HGCC and CCM. The organizers from the two clubs work with the client to design the case. Prior industry knowledge is NOT a requirement. As participating consultants, you are expected to analyze the problem, research the client and the industry and present your solution. In fact, you will not know who the client is until the kickoff event. The 11th annual competition will take place in May 2019. Applications will open in early spring of 2019. Yes, there will be a participation fee of $25. You MUST register individually. All teams are formed randomly. One of the challenges of this competition is to test the effectiveness of your communication and team–work skills when teamed with people you have not known previously. You will have the opportunity to experience the challenges of tackling a real-life consulting case under the mentorship of consultants and industrialists. Cash prizes are awarded to the top three teams. If you have ever considered a career in consulting, this competition is for you! First of all, thank you for your interest! You can apply using the Apply link above. If you have further questions, please see the Contact page (under the About tab) for our most up-to-date contact information.